All events are at Fullbright Park unless otherwise noted. 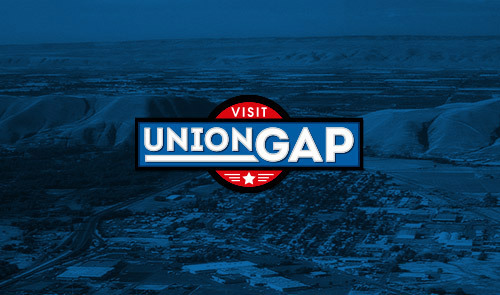 Washington State's biggest Civil War reenactment, encampment and living history event is in Union Gap every Father's Day weekend! FREE ADMISSION and FREE PARKING thanks to great community support by our sponsors! Please let them know how much you appreciate their support. Donations to the museum are greatly appreciated. Civil War Reenactment Battles - 5 total including the popular evening battle Saturday! More 2019 event details coming soon.